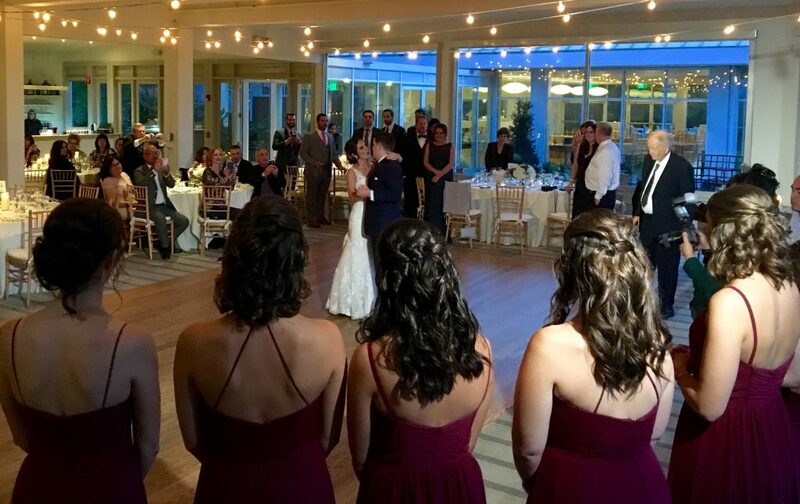 I had the pleasure of being the wedding DJ for Alexandra and Don’s wedding this past year. I am posting this now in reflection of some past weddings that really stuck out to me! I met these two at a bridal show in Garrion, NY a year before their wedding. We hit it off right away! I was exactly what they were looking for in a DJ. 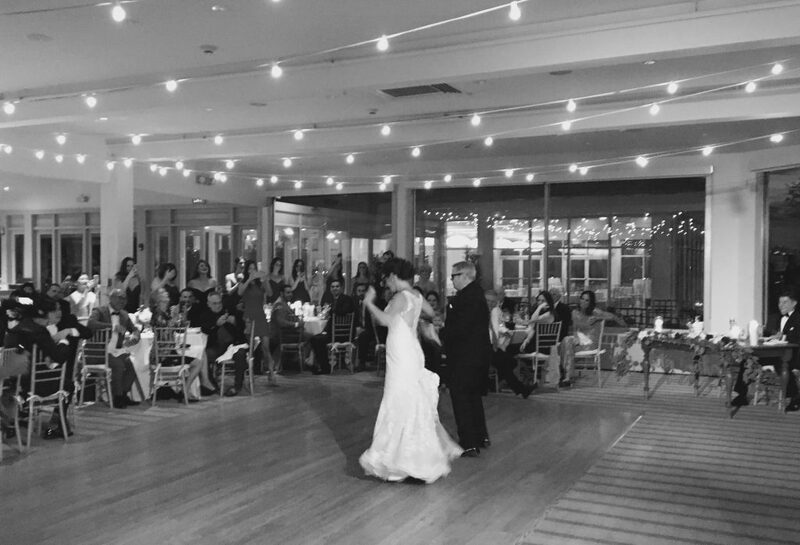 They wanted a classic, elegant approach to their wedding and the music was a hit! Don, serves in the military so most of my dialogue was with Alexandra leading up to the wedding. I got the idea right away that this wedding was very much family oriented. We had a great time, the timing was perfect, the wedding was perfect. The atmosphere was exciting and fun. Alexandra and her father did a mashup dance song that set the tone of the evening! 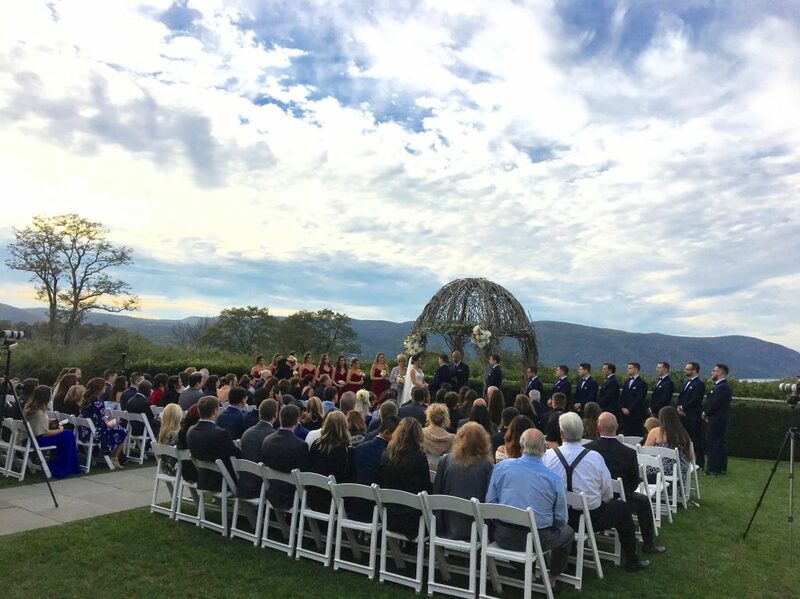 Previous post: How to have a perfect wedding day!